Bought updated version with 8g memory. One year now and I have no complaints. Getting phab same brand next month. Luv my lenovo. using this phone for almost 2yrs, it works well. After one year of using this phone, it died completely. Tried to do a factory reset, but the factory mode is written in chinese. During that year the phone had some issues: the camera didn't work at some of the times when I wanted to use it (had to reboot it); when I forgot to turn my Wi-Fi off, I had to reboot the phone, so that the Wi-Fi could work again, and other smaller issues. I tried to upgrade it to Android 4.4.2, but it showed me the message "Settings has stopped" (I cheked, it is possible to upgrade to 4.4.2 from 4.2 Jellybean). 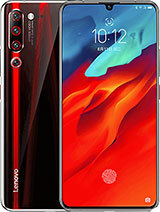 I liked the phone, because it worked well enough for me, it looks good, so sad that I have to look for another one. 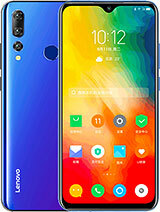 i bought this lenovo s820 a year ago and have problems with signal strength. hi i am using this phone in pakistan s820e and i have problem to connect data connection plz solve my problem urgently thx. This is the worse phone in world. 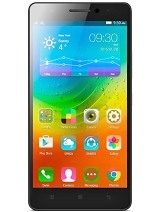 Any one gets a smartphone for applications, there is always problem in this phone regarding space. and service of this company is also worse. I went for its service in Jaipur they people don't even pick up phone. I was a big fan of lenovo before. 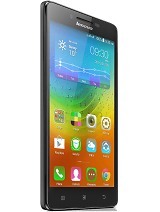 But this phone lenovo s820 broke my heart. 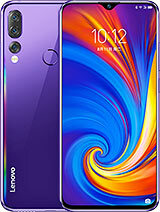 Guys don't purchase lenovo smartphones.i wasted my money on this phone. I have this phone and got 4.4.2 kitkat its is now available for OTA firmware upgrade . what kind of update it could be? lollipop? or still kitkat but lilbit higer? can anyone help? I bought this phone about a year ago and I'm still using it now. I thought the internal storage was 4gb but I found that it was 2gb only. So limited to install application. Always not enough space. Quite disappointed me with its internal storage. this phone screws.... battery is not available in many entire cities (not in Jarir, Carrefour, Extras or even local shop) of Saudi Arabia. what kind of services rendered by LENOVO. Above this they dream to be market leader. 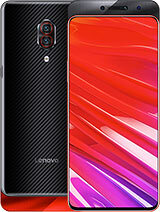 Total of 1621 user reviews and opinions for Lenovo S820.